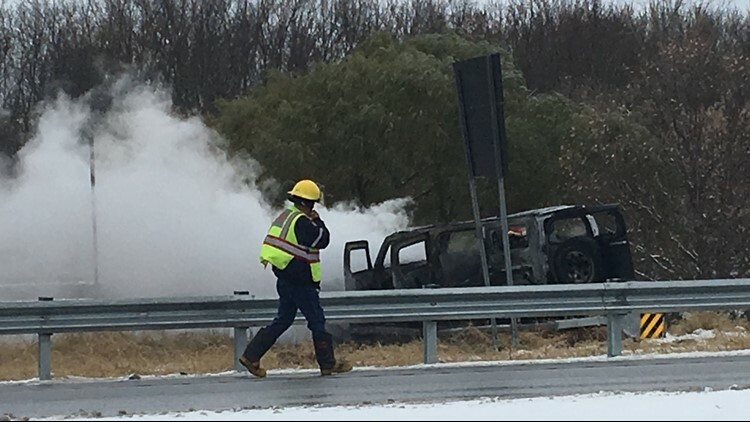 A vehicle fire closed down a highly trafficked ramp for a short period of time Saturday. 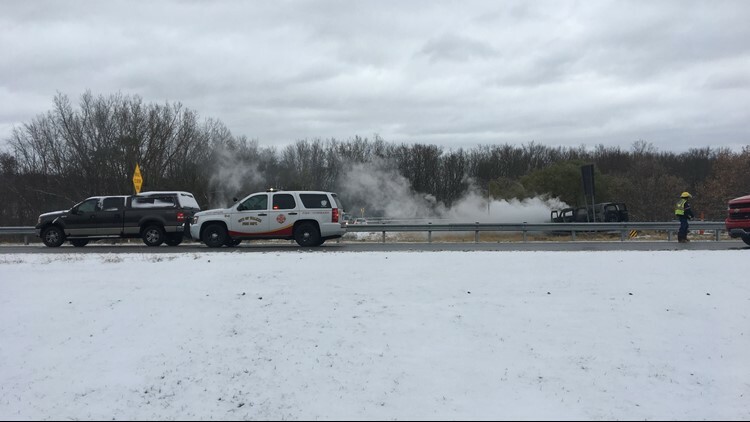 GRAND RAPIDS, Mich. - The I-96 eastbound ramp to US-131 northbound is closed due to a vehicle fire Saturday morning. 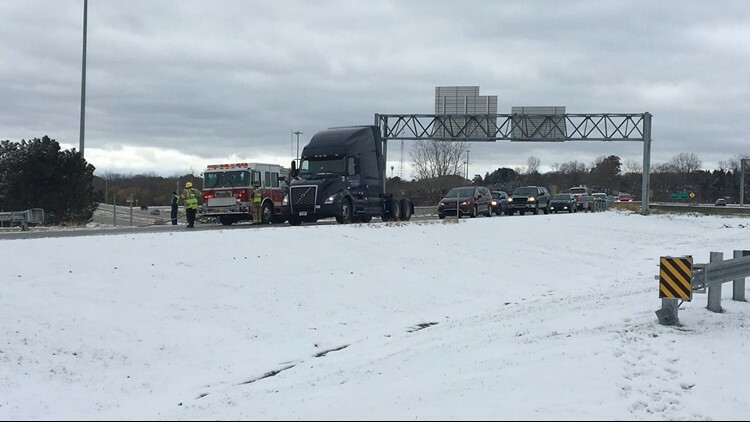 The ramp was closed around 11 a.m. It reopened just before 12:30 p.m.
No word yet on whether anyone was injured in the fire.